There are a lot of cosmetics trademarks exploiting extra virgin olive oil qualities in cosmetic products. 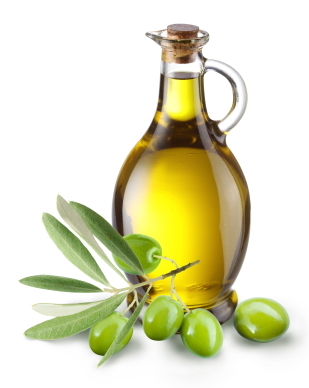 Many of them use olive oil in hair treatments, shampoos, hair masks and hair conditioners. These products are demanded by customers and are sold out very quickly. Usually, these products are a mixture of extra virgin olive oil and other ingredients such as aloe vera in order to increase hair benefits. This entry was posted in Beauty, Household, Natural remedies, Olive oil benefits and tagged Beauty, Buy extra virgin olive oil, Elaboration process, Is extra virgin olive oil good for your hair, Olive oil benefits, Olive oil hair treatment, Olive oil products, Olive oil shampoo, Olive oil uses, Recipes on December 12, 2012 by Manuel Gallego. 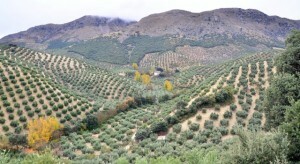 Europa toughens the regulations on olive oil commercialization and production. This reform will affect, basically, labeling and bottling of oils, as well as naming and quality controls in order to assure olive oil quality and avoid fraud as much as possible. This entry was posted in Olive oil review and tagged Acidity, Bottling, Elaboration process, Guarantee of origin, Guarantee of quality, Labeling, Making olive oil, Olive oil Italy, Olive oil market, Olive Oil production, Olive oil products, Olive oil review, Regulations, Research, Taste on November 28, 2012 by Manuel Gallego. Between high quality extra virgin olive oils, there are many different products which may vary depending on taste, variety, type, acidity and peroxide presence. 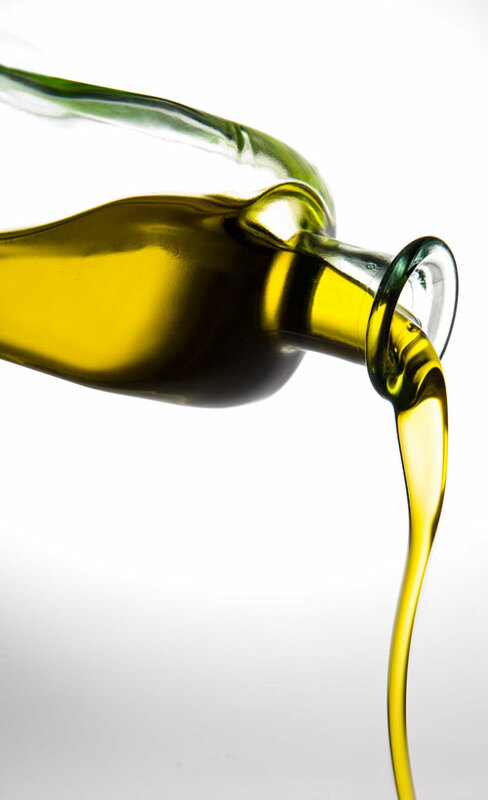 The first difference between extra virgin olive oils is related to the type of oil. Coupage is a kind of oil elaborated with the juice of different kind of olives. This mixing of olives is done in order to obtain a special liquid with a very special taste. This olive oil is very exclusive and attractive for consumers and is considered pure traditional craftwork. This entry was posted in Agriculture, Olive oil benefits, Olive oil review and tagged Acidity, Aroma, Best olive oil to buy, Elaboration process, Extra virgin olive oil health benefits, Flavoured olive oil, Guarantee of origin, Guarantee of quality, Health benefits, Olive oil benefits, Olive oil products, Olive oil review, Peroxides, Research, Taste, Types of olive oil on November 27, 2012 by Manuel Gallego. 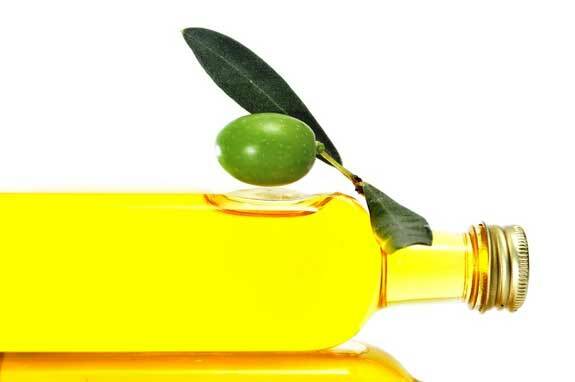 A couple of days ago I wrote an article about the benefits of oleic acid, a fatty acid present in the triglycerides of olive oil. Today I am going to explain the different grades of acidity in olive oils, what that grade of acidity means and which levels correspond to best oils. This entry was posted in Agriculture, Health benefits, Olive oil benefits, Olive oil review and tagged Acidity, Best olive oil to buy, Elaboration process, Extra virgin olive oil, Health benefits, Making olive oil, Olive oil benefits, Olive Oil production, Olive oil review, Pure olive oil, Research on November 27, 2012 by Manuel Gallego. Please, pay close attention to the recent conclusions reached by the Spanish User and Consumer Organization in relation to the commercialization of different olive oils. It seems that not every single olive oil bottle labeled as Extra Virgin is really what it seems. Several olive oil trademarks have been analyzed and it has been detected that the quality levels of their olive oil products are not suitably labeled. 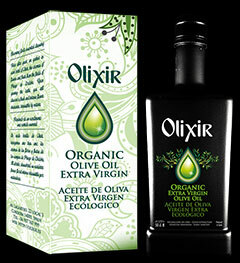 Therefore, it is possible to find virgin olive oil considered and sold as if it was extra virgin olive oil. This entry was posted in Olive oil review and tagged Elaboration process, Extra virgin olive oil, Health benefits, Olive, Research, Trademark on November 16, 2012 by Manuel Gallego.